Currently, programmers write more than 6,000 new computer viruses each month. What’s more, 1 out of every 14 program downloads are malicious, and 93% of all phishing emails contain encrypted ransomware. According to Statisticbrain.com, serious computer virus issues have affected 16 million U.S. households in the last two years. These problems aren’t cheap, either; the estimated cost incurred as a result of phishing, viruses, and spyware is $4.55 billion. With these numbers in mind, it’s clear that the threat posed by computer viruses has never been higher. Today, most consumers are at a high risk of contracting a computer virus. Fortunately, as the rates of computer virus infestation have increased, so, too, has the tech world’s ability to fight them. Today, one of the most popular services for computer repair in Sarasota, Florida is remote virus removal. By streamlining and simplifying the virus removal process, this computer support measure is helping people get back to work in Sarasota and beyond. What is Remote Virus Removal? Remove virus removal is a simple process that involves a computer support expert accessing your computer remotely. 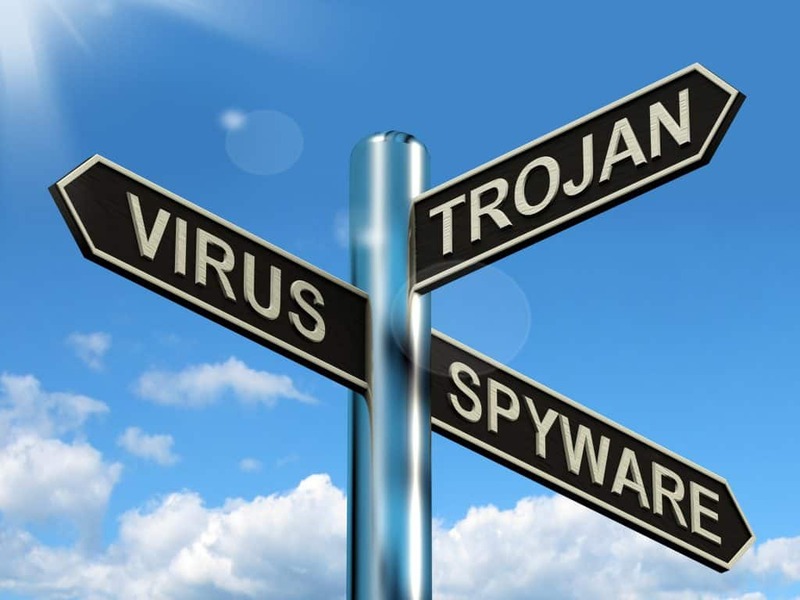 At that point, the specialist cleans out any malware, spyware, viruses, or malicious software within it. While this used to be a fringe offering, it’s become more common in recent years. What are the Benefits of Remote Virus Removal? The main advantage of remote virus removal is that it is fast and effective. Before remote services, clients with infected computers would need to wait for a local computer support expert to have an opening. In many cases, this could take days or even weeks. During that time, the computer in question often wouldn’t work and may have even gotten worse. With remote virus removal, though, there is virtually no wait time. A qualified computer repair expert can just tap into your computer remotely and get to work restoring functionality. This hands-off approach allows you to go about your life while your computer returns to normal. Additionally, evaluation by a remote virus removal expert can help you understand how to boost computer security in the future. In many cases, these experts can even provide specific details or antivirus software that will help you protect your computer from viruses down the road. Today, our computers have become our entire lives. Most of us work, communicate, shop, and even order food on our computers, so it’s essential that they work correctly every time we need them. When a virus is compromising your computer, though, it’s impossible for this to happen. Because viruses cause a computer to operate slowly, destroy data, and even betray personal information, it’s essential to seek computer support as soon as you realize your computer is infected. Once a virus accesses your computer, it works to control the hidden processes of your PC. It may also run programs that to do anything from destroying files to duplicating the virus across your entire system. While it’s true that viruses have become more dangerous and malicious in recent years, innovations like remote computer repair in Sarasota, Florida have made leaps and bounds towards addressing them. While getting rid of viruses used to be time-consuming, expensive, and difficult, advances in technology have simplified the process. Today, remote computer virus removal allows your computer can be back up and running in no time – virus, malware, and spyware-free! Today, the process of computer virus removal doesn’t require a visit to a local professional. Ideal for busy, working people, these services can have your computer be back up and running in no time – virus, malware, and spyware-free!